Robinson’s Parent Teacher Student Association is You! provide our children with the best possible education in a safe and supportive learning environment. Join our general PTSA meetings throughout the year: Sept 27, 2018, Jan 24, 2019 and April 25, 2019. Watch the Weekly Wave or calendar for meeting dates and locations. Become a Robinson PTSA member – Join our PTSA for $20 today. 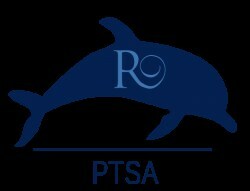 We pride ourselves in reaching 100% participation in the PTSA among all school families at Robinson Elementary. 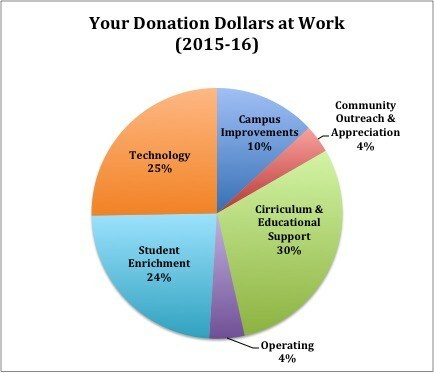 The PTSA allocates about $650 per student, so please consider making a donation to PTSA Annual Appeal. Please consider making a fully tax-deductible gift of $225/student. JOIN and DONATE to the PTSA Online or Download the PTSA Membership Form and submit it in person. How Are PTSA Funds Allocated? All funds raised by the PTSA through the Annual Membership Appeal and other PTSA fundraisers are dedicated exclusively to Robinson Elementary. $200,000 annual budget raised each year through Annual Membership Drive and fundraising events. The Executive Board is comprised of Robinson parents who are elected to serve a two-year term. The nomination process for the selection of the Board begins in February. If you are interested in joining, please contact the Parliamentarian.